who had the best record last year? they should get the OD nod. We leave this one in the Clubhouse, stickied, for folks to claim threads? Should the title be changed to "Game Day Thread Starter optional sign up" or something like that? Or do we move it to GDT subforum? I agree that would be a good idea. A few times I have thought about trying my hand at a GDT, but I am intimidated by the responsibility of it. I would hate to commit to one and then be late for it or to mess it up in some other way. I vote Blue, best winning percentage of those who started 10 or more. If he had started every GDT the Nats would have won the East. Move it to GDT subforum. The post on where to find the lineups should be a separate Sticky thread there too. That's how The Chief set it up for several years. Make it as easy as possible for someone to start a GDT on short notice, with the lineups posted (Skippy), and to track results of GDT makers. 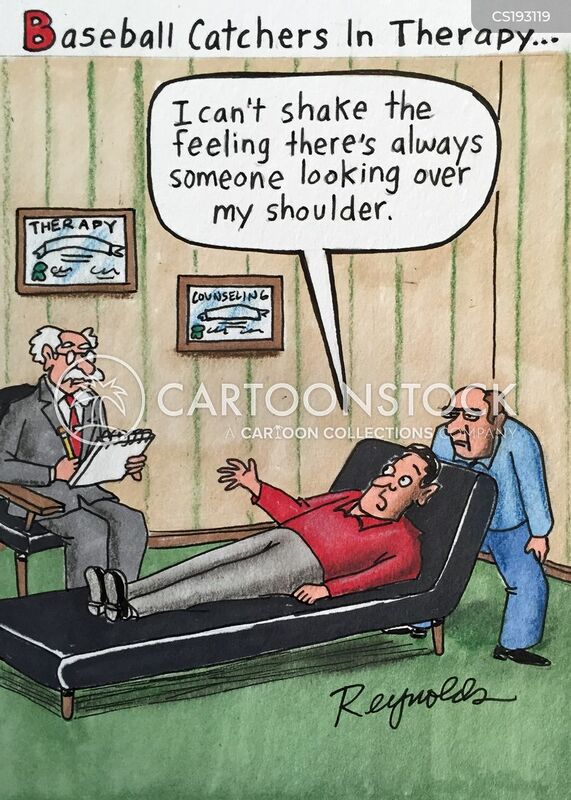 We can then see when someone becomes obsessed with creating GDTs, so they can be sent to Nationals Therapy. I’ll do the opening day GDT. will do tonight if others don't beat me to it. I’ll take us to 1-1 tomorrow. I blame the loss on Blue. I'll get the Wednesday day game. houston-nat usually wants Shakespeare Day, which is Tue Apr 23, 2019.
as well as Friday the 13th on Sept 13, 2019. "It has got to be this year. It simply HAS to be THIS YEAR." "It is better to go for a fresh beer than to curse the darkness." I will do Easter Sunday (today).